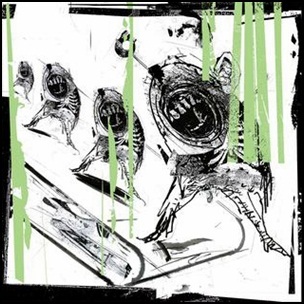 On March 24, 2014, Pixies released EP3, (Pixies self release), the third EP in a series of Eps. It was recorded in 2013, at “Rockfield Studios” in Wales, “Sonelab” in Easthampton, and “The Autumn Den” in Northampton, and was produced by Gil Norton. 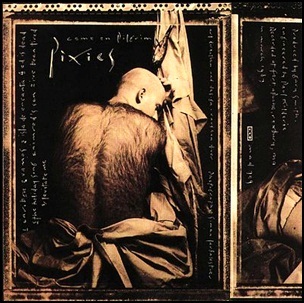 On September 28, 1987, “4AD” label released “Come on Pilgrim”, the debut Pixies mini-LP. It was recorded in March 1987, at “Fort Apache Studios” in Roxbury, Massachusetts, and was produced by Gary Smith. 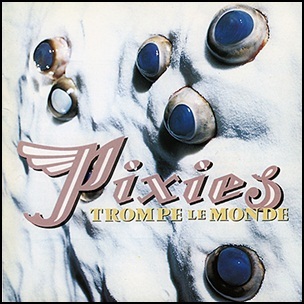 On September 23, 1991, “4AD” label released “Trompe le Monde” the fourth Pixies studio album. It was recorded in 1991, at “Master Control” in Pacifique, Burbank; “Studio des dames” in Paris; “Blackwing Studios” in London, and was produced by Gil Norton. All songs by Black Francis except “Head On” by Jim Reid and William Reid. 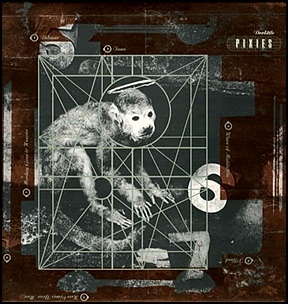 On April 18, 1989, “4AD” released “Doolittle”, the second Pixies studio album. It was recorded October 31 – November 23, 1988, at “Downtown Recorders” in Boston, “Massachusetts” and “Carriage House Studios” in Stamford, Connecticut, and was produced by Gil Norton. In 1995, the album was certified Gold by the “Recording Industry Association of America”. In 2003 “NME” magazine writers ranked “Doolittle”as the second-greatest album of all time, and “Rolling Stone” magazine ranked the album at number 226 on its list of “The 500 Greatest Albums of All Time”. All tracks by Black Francis, except where noted. 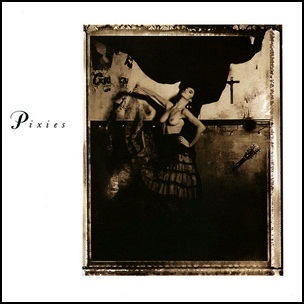 On March 21, 1988, “4AD” label released “Surfer Rosa”, the debut Pixies studio album. It was recorded in November 1987, at “Downtown Recorders” in Boston, December 1987, at “Q Division” in Somerville, Massachusetts, and was produced by Steve Albini. In 2005, “Surfer Rosa” was certified gold by “RIAA”. Magazines “Sounds” and “Melody Maker” named “Surfer Rosa” album of the year. 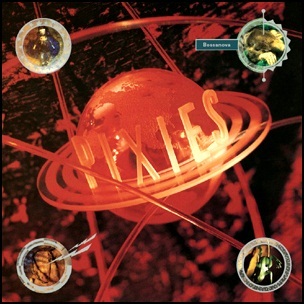 On August 13, 1990, “4AD” label released “Bossanova”, the third Pixies studio album. It was recorded in 1990, at “Silverlake Studio” in Hollywood, “Cherokee Studios” in Hollywood, “Hansa Ton Studio” in Berlin and “AIR” studios in London and was produced by Gil Norton. All compositions by Black Francis; except “Cecilia Ann” by Frosty Horton and Steve Hoffman.